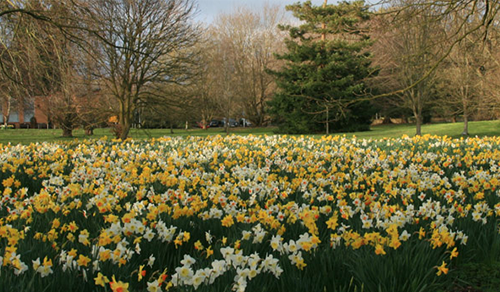 This year’s Flower Show will be held on Saturday 13th July 2019. The show is non-profit making and donates to local charities and organisations. Its a great event for people of all ages and attracts over 3000 visitors with many other attractions including stalls, food, wonderful creams teas and cakes from the Women’s Institute! This year’s full show schedule and entry forms can be downloaded from the ‘Classes’ menu above. Your local parish church invites you to join us. 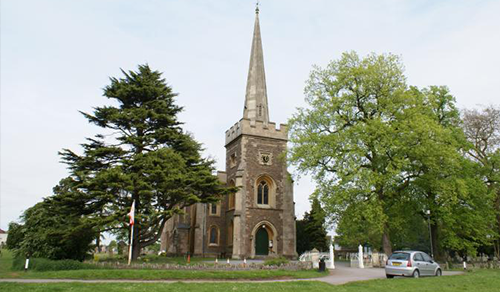 We offer a variety of worship services and activities for our community of Frenchay. Sunday 10.30 – 11.30am, everyone welcome. Serving the community since 1969. 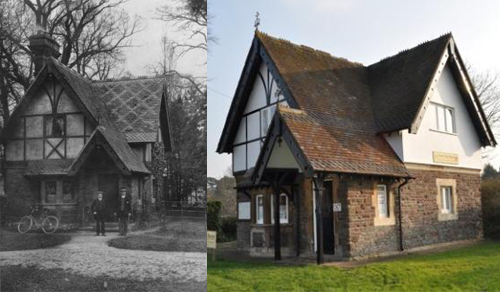 Join us in preserving the Frenchay area.